Denise Lupretta has been an important part of the Prime Commercial, Inc. team since October of 2007. Previously her career was with Hewlett-Packard Company in the Contracts and Procurement Organization managing contract renewals and contract negotiations with preferred vendors. Denise is a native of San Jose, California and is knowledgeable of the various communities and markets in the Bay Area and their needs with respect to retail synergy and importance. 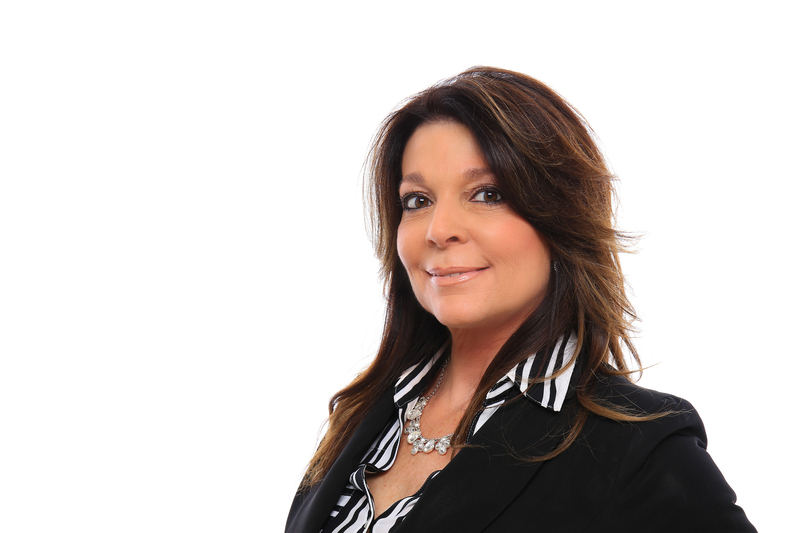 Denise specializes in Landlord Representation with a focus on leasing, sales, marketing, and contract negotiations for neighborhood and retail shopping centers. In addition, Denise is highly successful in helping business owners find the right location. Denise’s flagship shopping centers include the Mission Valley Shopping Center, Morgan Hill Plaza, Harvest Plaza, Cochrane Plaza, Orchard Town & Country, Almaden Oaks, and South Valley Plaza, as well as being a representative of landlords in quaint downtown areas in Santa Clara County.